Domestic Cleaners Balham SW12. We, at Max Clean, are here for the residents and long term visitors of the Balham neighbourhood. And we offer a wide variety of cleaning services to suit your needs. Our cleaning professionals are fully trained and have the necessary experience to cover all cleaning services at affordable prices. 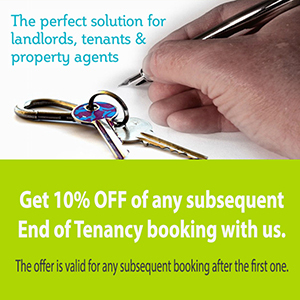 And if you do not require regular cleaning you should then try our One-off cleaning. We all realise the fact that the days could be very busy and that our time is precious. And the last thing that anyone wants to do is scrubbing up to their elbows in everyday dirt. That can be a tedious and dull way to spend your “me” time. Why do not allow us to assist you and take that weight off your shoulders? You can contact Cleaners Balham and our friendly office staff will help you book your office or domestic cleaning service in SW12. Your service be on a regular or non-regular basis for a minimum of 2 or 3 hours. And we can clean the entire property or we can sort only certain areas that you wish to be completed. For example, we can clean the living room, bathroom, bedrooms and kitchens or whatever you may need. Our cleaners will remove the dust, vacuum, wash up, do the laundry, wipe away cobwebs etc. And we will do all this with a high level of professionalism and we will use environmentally friendly detergents. We always aim to restore the brilliant and healthy condition of your home. Our teams are highly trained and vetted, and are extremely trustworthy. Also we are more than willing to take instructions. Moreover you can just relax and spend your free time for something more important. So, what are you waiting for? Call Office and Domestic Cleaners Balham and we will help you to book the best cleaning service in SW12. We, at Max Clean, provide cleaners in Balham SW12 to do regular domestic cleaning, office cleaning and end of tenancy cleaning. 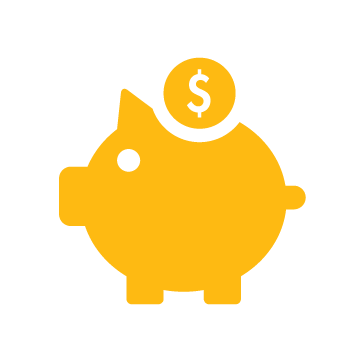 And we will offer reasonable prices, so you don’t have to worry about breaking your budget. And again you will get professional cleaning with perfect results. 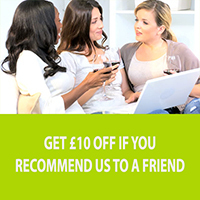 Domestic Cleaners Balham SW12 services can be booked 7 days a week. All we need from you to get the job done is a list of task and the cleaning tools and detergent. However if you want us we can provide the tools and detergents for additional cost. Our customer care agents are friendly and willing to help you with your bookings and make sure your demands are met. We have a minimum booking policy of 2 hours per cleaning session. With us, there are no hidden monthly or annual fees. And also we offer several methods of payment to choose from. Don’t hesitate and call us now for any information you need. Domestic cleaners Balham SW12 will make sure the standards you require are met. For all South West London areas that we cover please click here. Here you can find some of the areas that we cover- Barnes, Battersea , Brixton , Chelsea , Clapham Junction and Clapham. And we also provide services in Earls Court , Earlsfield , East Sheen , Fulham & Mortlake. Also on our list we have Pimlico , Putney , Rayners Park , Roehampton , South Kensington & South Lambeth. And we cover the whole South West London . Our list goes on: Stockwell , Streatham , Tooting , Vauxhall , Wandsworth , West Bromton, West Wimbledon & Wimbledon too. For complete list of services that we offer please click here. 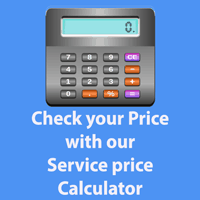 To calculate your price prior to booking your service please visit our Cleaning Calculator.